The Conformity Assessment programme verifies the conformity of products on the regulated product list which includes; health and beauty products, all processed and non-processed food products, construction materials, refined petroleum products, gas cylinders and paper products in the respective exporting countries. Intertek has been awarded a mandate by ANOR as one of the service providers to carry out this Verification of Conformity. The programme has been put in place to work towards protecting Cameroon’s citizens from the import of substandard and counterfeit products and assure them of the quality of products within the local market. 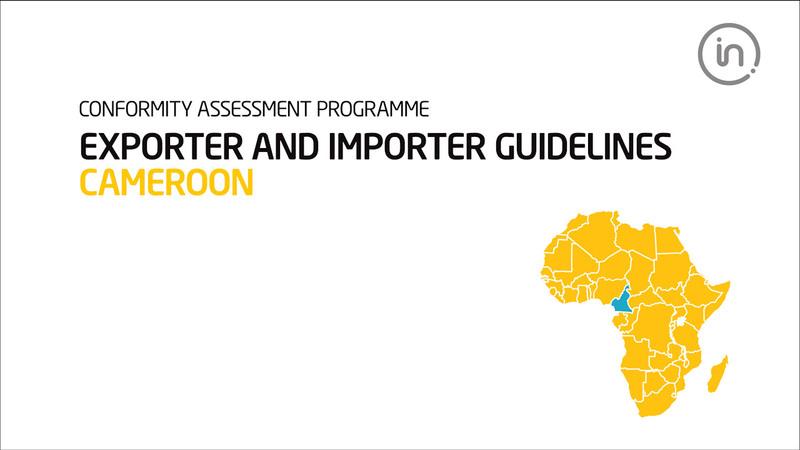 Any shipments, with a B/L date or AWB dated after the 31st August 2016, arriving in Cameroon without the Certificate of Conformity will be rejected and penalties applied. For over 20 years Intertek has been supporting exporters and importers meet the requirements of Conformity Assessment Programmes with rapid and excellent certification, inspection and testing services .